Solo concert to full ensemble. Feature performance to background music. 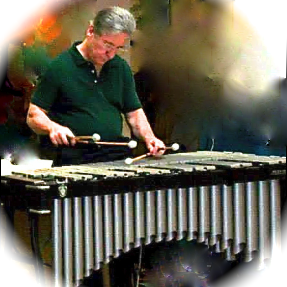 Rich Araldi Music has programs to fit a wide range of musical needs. to find more information on an area of interest. Listen to my latest recording below.